In the last years, Galileo, the European GNSS, has garnered vast attention, both from the Satellite Navigation communities and from the general public. In TechForSpace, we have had the privilege to ask some of our questions to Dr Javier Ventura-Traveset, one of the driving forces behind European Satellite Navigation in the last years. 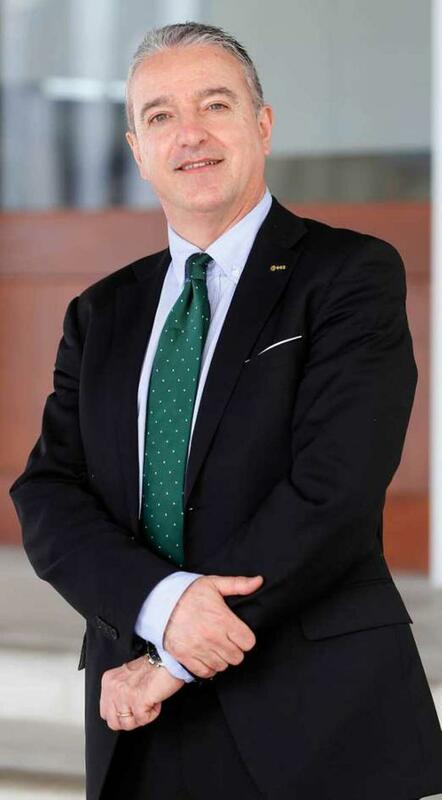 He has been EGNOS Chief Engineer and EGNOS Mission and System Manager and is now ESA GNSS Senior Advisor and Executive Secretary of the ESA GNSS Science Advisory Group, GSAC at the European Space Agency. One of the revolutions of Galileo and the secret of its accuracy is its Hydrogen Passive Masers clocks (atomic clocks on-board). To what extent is this the main significant improvement compared to the current GPS? today PHM clocks, which is a significant differentiator of Galileo, with positive consequences on the overall position and clock accuracies. Once Galileo (European GNSS) is fully operative it is expected to revolutionize GNSS accuracy providing around one meter precision. However, the future GPS III (American GNSS) will have similar performances, so, in your opinion, which will be the best argument to convince a user/company about the benefits of Galileo against GPS III? Which are the interests/benefits of having these two satellite GNSS constellations instead of maybe a hypothetical one (European and American)? As you well noted in the question, one of the major benefits of the introduction of Galileo is a major improvement in the positioning availability that the users will enjoy when combining Galileo with GPS, versus a solution with GPS-only. Indeed, thanks to the built-in Galileo-GPS interoperability, any user will be able to use a double number of satellites in view, which in practical terms means an important geometric improvement (better dilution of precision) but, notably, a large availability benefit in situations such as urban areas, where urban canyons may block several of the satellite signals. In large cities with large buildings, this availability improvement may be then quite significant thanks to Galileo. In addition, for many service providers, the guarantees and independence that the Galileo system will provide with respect to GPS, together with the additional features that Galileo will provide, such as the future open service authentication, are also of high interest for a guaranteed service provision. One of the reasons to create EGNOS, the European SBAS, was to improve the GPS accuracy. Now Galileo is expected to have enough accuracy by itself, is this threatening EGNOS existence in a next future or are there still any applications to which EGNOS will be still working better? When talking about safety of life aviation, we do not talk only about accuracy but about accuracy with the adequate availability, continuity of service, and very importantly, with the adequate level of integrity, as defined by ICAO. Neither Galileo or GPS has been conceived to provide alone a service to civil aviation with the necessary integrity performances. To achieve that level of performances you need to combine these constellations with what is known as system augmentations. For civil aviation this is provided via ARAIM, SBAS (such as EGNOS) or GBAS augmentation systems. The aviation community is today working in the concept of multi-constellation H-ARAIM and multi-constellation SBAS systems. To achieve the necessary integrity for aviation approaches, SBAS systems, such as EGNOS, are needed. In this context Europe is already working in the new generation of the EGNOS system, which is known as EGNOS V3. This new system, which will replace the current EGNOS operational system (based only on GPS) in the next decade, will be able to provide corrections and integrity to both GPS and Galileo satellites, and for the two aviation authorized frequencies, known as L1 and L5. The provision of EGNOS augmentation services to the two constellations will provide a major system performance improvement to the aviation community, notably in terms of coverage, availability and level of service. Today EGNOS V3 is designed to provide aviation services for all phases of flight down to CAT-1 autoland, which is an excellent performance. Will Galileo be able to replace ILS for airport precision approaches in the near future? Yes, indeed already today, EGNOS allows to reach performances operationally equivalent to ILS, providing lateral and angular vertical guidance without the need for visual contact with the ground until a Decision Height (DH) of down to only 200 ft. above the runway. When Galileo is included in EGNOS V3, EGNOS will allow reaching up to CAT-1 autoland and a much larger coverage, system availability and robustness. All this allows National civil aviations to rationalise deployment of ILS and gradually replacing them with EGNOS-based procedures. In addition, EGNOS provides improved safety at those airports where only a non-precision approach is in place. It’s being said that a second generation of Galileo satellites is being prepared, what’s the planned time frame and what improvements might we expect? Indeed, ESA and the European Commission, in close cooperation with the European GNSS Agency, are already preparing for the development of the second generation of Galileo satellites, what we know as Galileo 2nd Generation, G2G. In terms of planning, we need to take into account that the first Galileo satellites, IOV-1 and IOV-2 were put in orbit in 2011. This means that, assuming a nominal life-time of 11-12 years for the Galileo satellites, we will need to replace those satellites in the early 20’s; this could actually be a first opportunity for the new G2G satellites. 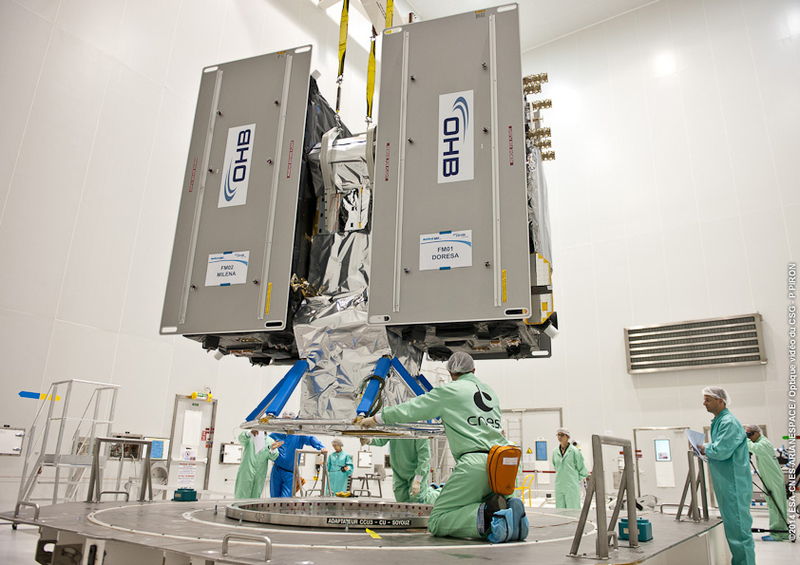 This is currently under assessment as part of the Galileo evolution long-term plans. To support EC and ESA in the definition of the overall G2G strategy, ESA is conducting, as part of the European GNSS Evolution Programme (EGEP), several related system and technology studies. Among the possible technologies for the future Galileo satellites, ESA is assessing the possibilities of electric propulsion for the Galileo satellites, the possibility of inter-satellite links between Galileo satellites and several technological improvement of the major critical subsystems, such as the on-board clocks. Those studies are being coordinated at ESA by the GNSS/Galileo Evolution Programme and Strategy Division. Dr Javier Ventura-Traveset, ESA GNSS Senior Advisor and Executive Secretary of the ESA GNSS Science Advisory Group, GSAC, European Space Agency.